A first date is not only a woman’s introduction to your world, but also your chance to make sure that she’s right for you. 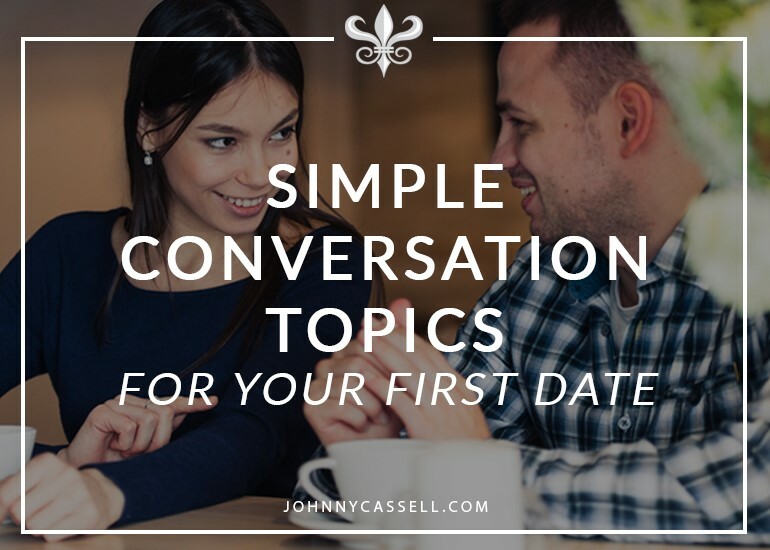 It helps, therefore, to know the right topics to talk about on the first date. The idea is to get her talking about her values without the line of questioning feeling like an interrogation. Remember, creating a warm, fun environment is central to her getting excited to spend time with you again. However much fun you’re having, make sure she possesses the qualities that you look for in a woman. 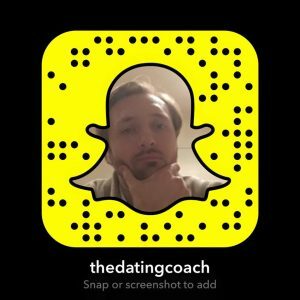 Here are a few tips and conversation starters for dating and making an impact. Over all else, the conversation should be about the two of you. You can still keep the conversation fluid and wide-ranging, but choose topics that bring out her values. She’ll then let you in on her exercise routine. This question gives her a compliment, allows her to give details about her life, and also gives her a chance to get enthusiastic about fitness. If that’s a quality you look for in a woman, she’s demonstrated it proudly and you’ve still retained the flirty spark of first date conversation. Other topics for a first date you can put to great use are films and travel. A person’s favourite film can say a lot about who they are and what they believe it, and experiences of watching a film can draw out anecdotes and reflections on the past that can enrich the dialogue. Travel is a fantastic hook on which to build stories and show your own worldliness and evaluate hers. Look for not only where she went, but what she absorbed from the experience and the details she took away. You can also use this part of the conversation to build a library of places she’d love to visit. Prompt her to envision the two of you there. Just setting up those little projected moments creates anticipation in her mind, and makes her want to see you again. Is she family-oriented or career-oriented?? Is faith important to you? If so, is it also important to her? Does she challenge you or is she passive? What was the relationship between her parents like? The last question, for example, is a pretty good predictor of how she will handle a relationship. People tend to inherit the way they build connections from their parents. The key to thinking about how to make conversation on a first date is finding out what her joy is and getting her vocal about it. There’s a few ways you can ask this that will achieve different results. What’s your joy in life? It’s simple and direct. If that’s your style, it’s an upbeat, positive question that will get her thinking and talking. When in your life were you most excited? This is more light-hearted, look to draw an anecdote from her and encourage her to relive that excitement with you. When was the last time you allowed yourself to experience excitement? This is a more sexually suggestive approach, encouraging her to toy with the idea of sexual activity. I like to use the last option myself, but everyone’s different and you should use whichever style of questioning you find most comfortable. The important thing is to keep the conversation moving fluidly and to stoke positive emotions in your date’s mind. You want her to be actively excited about seeing you again. What you need to do to achieve this is create projections and images for her to put together. She will start visualising you as a sexual being and a real option for a future as long as you plant the seeds for her to do so. When I want to find out about a girl’s family, for example, I could use it to say “I’m great with families, especially mums.” Then, I’d build a fun hypothetical scenario where I met her family for the first time. You’re prompting her to visualise you in her world. It falls to the man to progress the relationship through its stages, from dating to meeting the family to getting married and beyond, and it’s easier to move things forward if she’s already imagined you in that role. You want to lay the groundwork with topics you can come back to later, and introduce the idea of activities you can do together. Close off a first date by talking about how badly it went. I talk a lot in my courses about pattern-breaking, and this is a classic example. It’s the opposite of how people are expected to act at the end of a first date, and she’ll have heaps of fun with the uncertainty of whether you meant it. It’s only the first date, and you still have to retain a sense of mystery. Why would a woman want to see you again if you’ve already dumped all possible information on her during the first date. Have fun, and make a concerted effort to discover her values and the important parts of her personality.